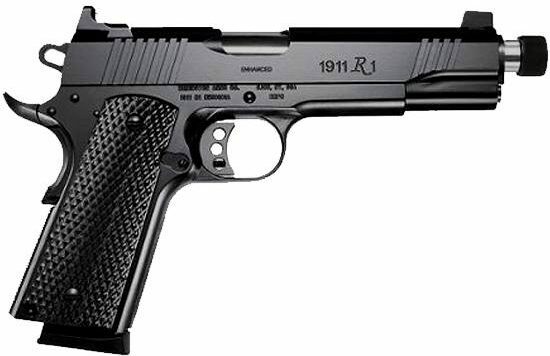 In producing the 1911 R1 Enhanced, Remington touches base one of the most well known firearms platform. 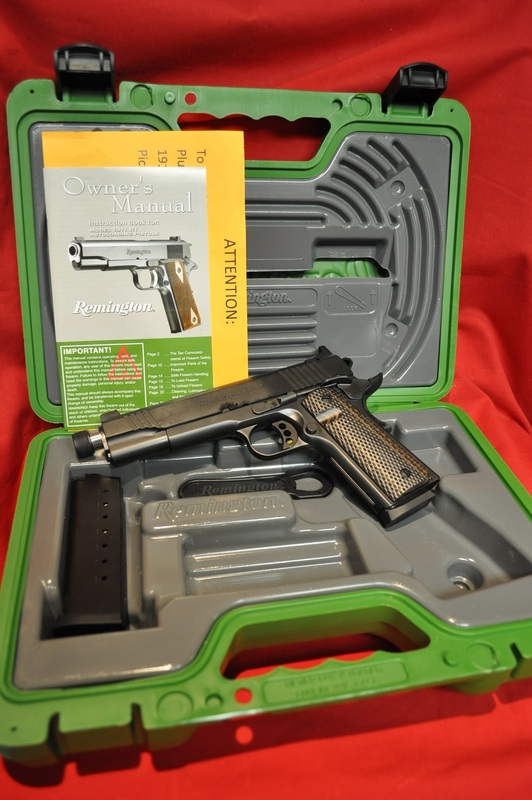 However, not to be outdone, Remington has incorporated a solid set of features into this full size 1911. Those features include 5″ stainless, match, threaded barrel, front and rear slide serrations, tall suppressor ready sights, enhanced controls across the board and the list goes on. 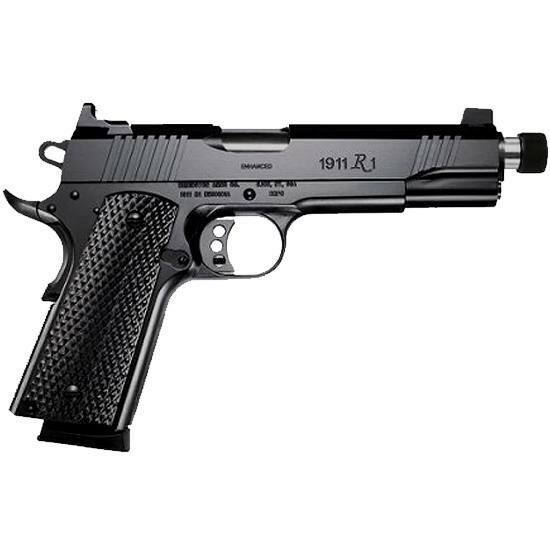 With ultra tight tolerances the Remington 1911 R1 Enhanced is ready for the suppressor and a trip to the range.